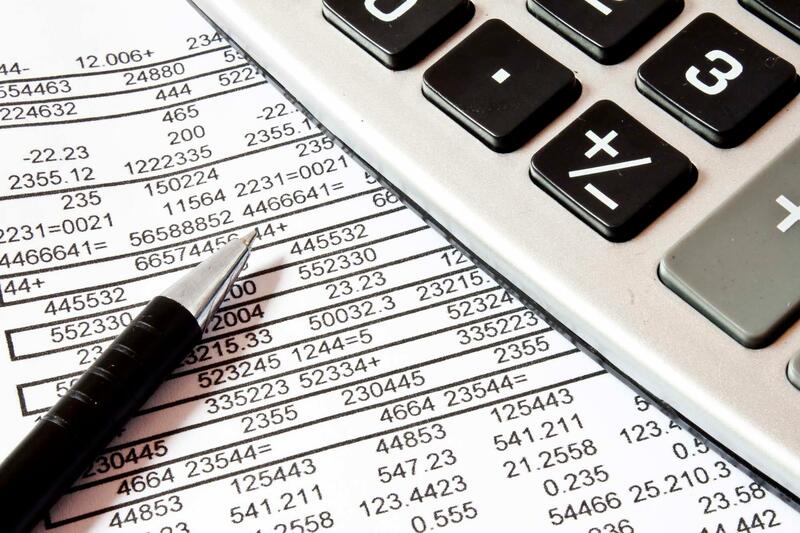 If you are looking to purchase a home loan, refinance a loan, or service a loan, we can help! 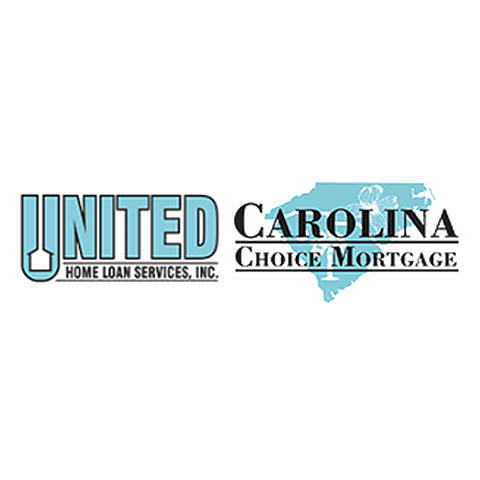 United Home Loan Services Inc. has been serving Greenville, SC and its surrounding areas since 2006. 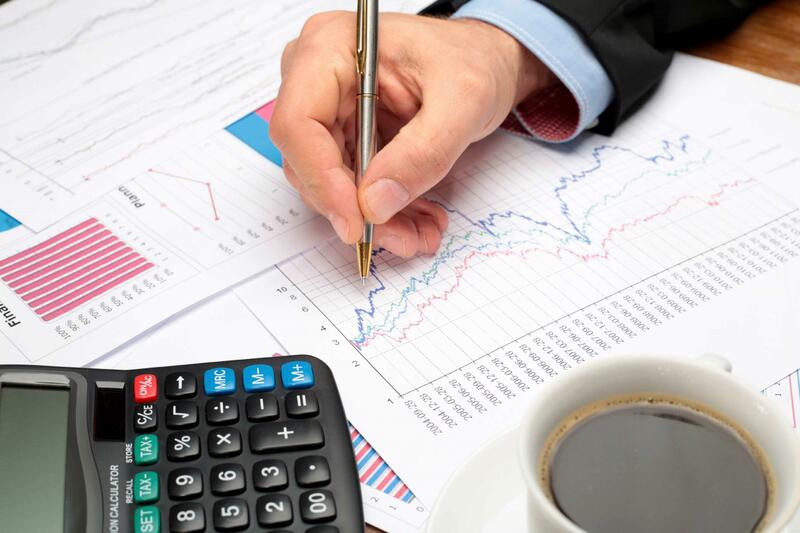 Every situation is different, but we are dedicated to helping find you the loan that best fits your needs. Give us a call today to schedule an appointment! Currently there are no reviews for ' United Home Loan Services Inc. '.